The automobile uses three basic systems to work -- mechanical, chemical and electrical systems. If any one of these systems malfunctions, then your vehicle may not be able to run efficiently. Whether you have a fleet of vehicles or just one, "Patrol Auto & Tire Care Inc" can set up a program to ensure your needs for electrical system repair are handled properly. 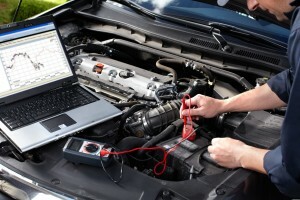 If you are having trouble with your vehicle’s electrical system and need a professional opinion, we are here to help. Contact us at 954-572-6587.